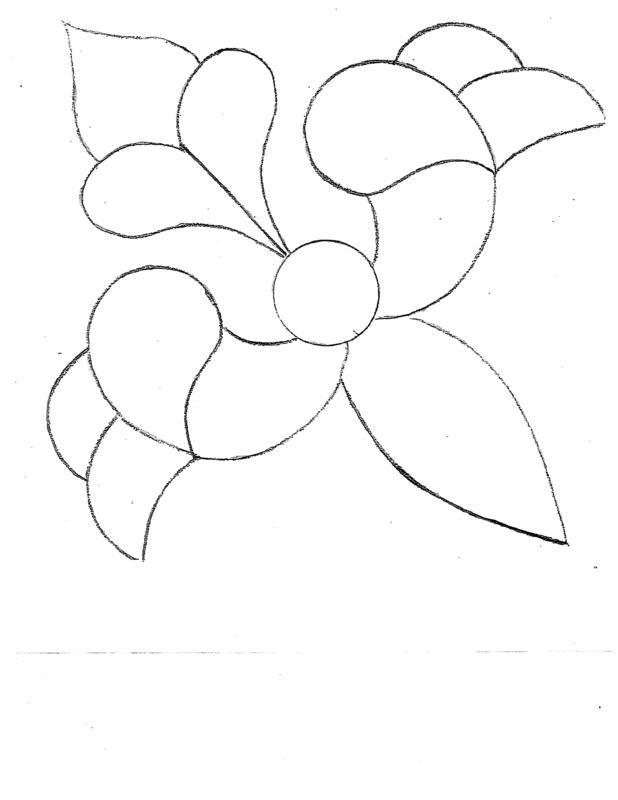 Learn stained glass pattern creation and glass cutting. You'll walk away with the experience knowledge and experience to turn your image to a pattern and manipulate glass to your will! Learn to turn your picture to a pattern and create it in glass. Experience cutting different shapes and why they are difficult. 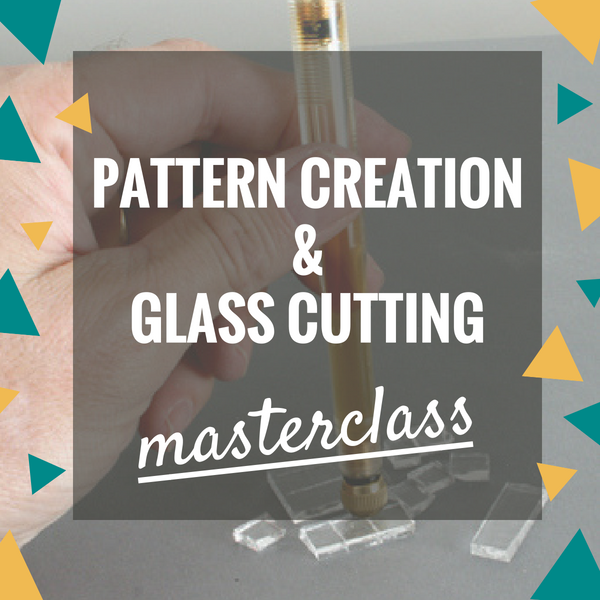 Learn the physics of glass and the order of operations of glass cutting. Learn to handle varying colors and textures of art glass. 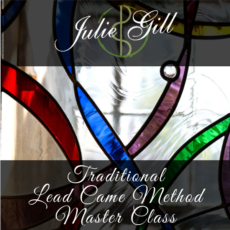 Learn the traditional method of leaded stained glass creation from Fine Glass Artist Julie Gill! This class is held in small intimate classes and covers every aspect of the medium. 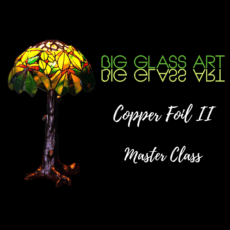 Held two Saturday’s in a row, this class takes you on a deep dive into the world of traditional stained glass creation! So you can (sorta) already paint? learn to leverage your skills while adding a new element! 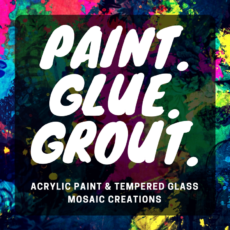 This class uses acrylic paint and “crash” glass to create a one-of-a-kind mosaic! Mosaics have a huge spectrum! 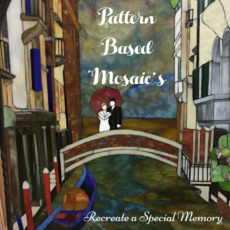 This class takes the next step with mosaics teaching patrons how to create a specific image and design. This class requires patience and diligence to complete to create and compile all the tiny pieces required to build your work of art! Classes available during class week or by appointment only. Please contact us if you'd like to schedule something outside of the above dates.